You see the constant reminders in the news and in magazines – Exercise, eat better and you’ll be healthier. When you’re running your family, you’re working flat out and when you haven’t exercised since before kids it can be hard [scratch that… impossible] to get your mojo back and think about the simplest of things… let alone thinking about getting up earlier to exercise! 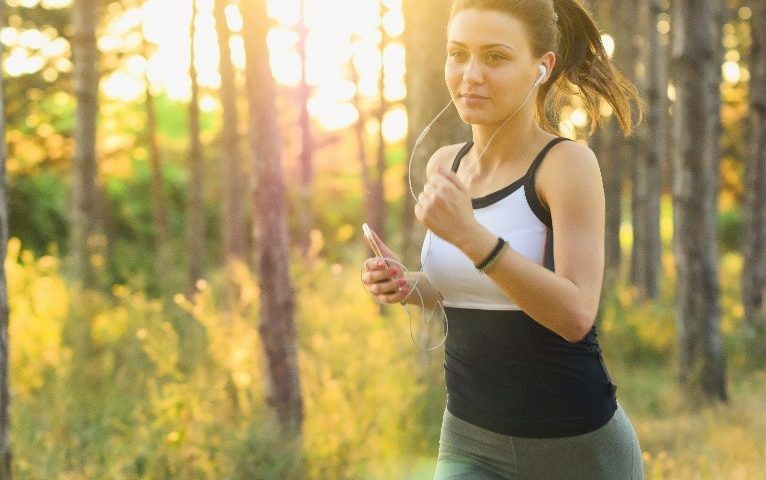 The good news is you can take some really small, simple steps to build up to this and there are some simple and easy options to help you get started being more active on a daily basis. When you’ve managed to do a few small steps consistently and with success, you will be in a good position to progress and build a little more exercise into your week which will have you feeling healthier, more energetic and sleeping better! Imagine a more restful sleep that helped you have more energy in your days. Look out Wonder Woman – make way! Still with me? Let’s look at five easy ways to increase physical activity in to your day without too much effort at all. Once you have been able to consistently add more movement to your days, the next step is adding in some walking where you set out to become breathless for at least 30 minutes. It’s important to challenge your body which causes it to become stronger. Again, after a week or two of doing this consistently throughout your week, you’ll be in a position where you can build some structured exercise in. You are way closer to being able to do this than you think. Step 3 is to consider incorporating some structured exercise in. The most important thing to do if you are looking for structured exercise options is to find something you enjoy doing. If you have fun, you’ll get better results and stick to it! I can’t emphasize enough the importance of finding a professional who is not only qualified, accredited and insured, but who is experienced and who you get along with! Someone with this kind of experience can ensure you are training safely, appropriately and often enough, whilst helping you to track your progress. Group Outdoor Personal Training has great benefits because not only do you have the guidance and accountability of a Personal Trainer, but you have the support of like-minded people around you. 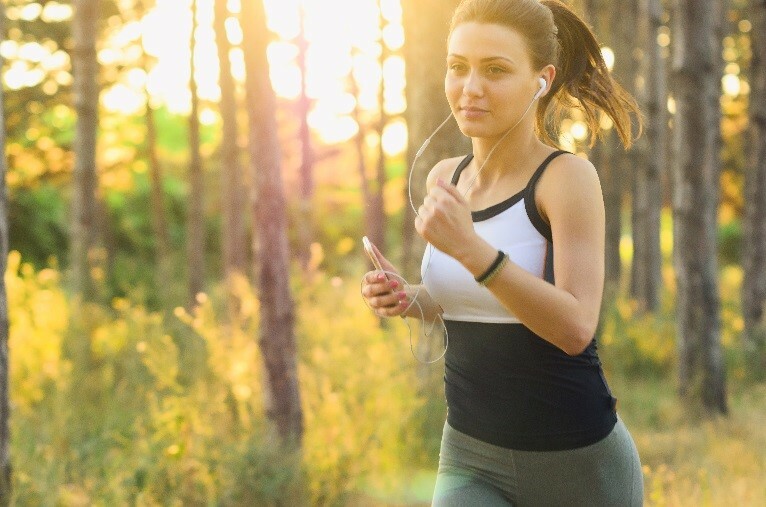 Outdoor training, in fresh air and nature, has been shown to increase mood and enhance a sense of wellbeing, as well as lowering stress levels, blood pressure and perceived exertion levels. If you are looking for a way to get started feel free to call Mel Hiatt at Step in to Life who will be able to help. This blog was written by our guest blogger, Mel Hiatt, whom is a qualified and accredited Personal Trainer with over 7 years of experience in the Fitness Industry. Specialising in Group Outdoor Personal Training, Mel leads with integrity, optimism and passion, to motivate and encourage excellence from the people she trains.